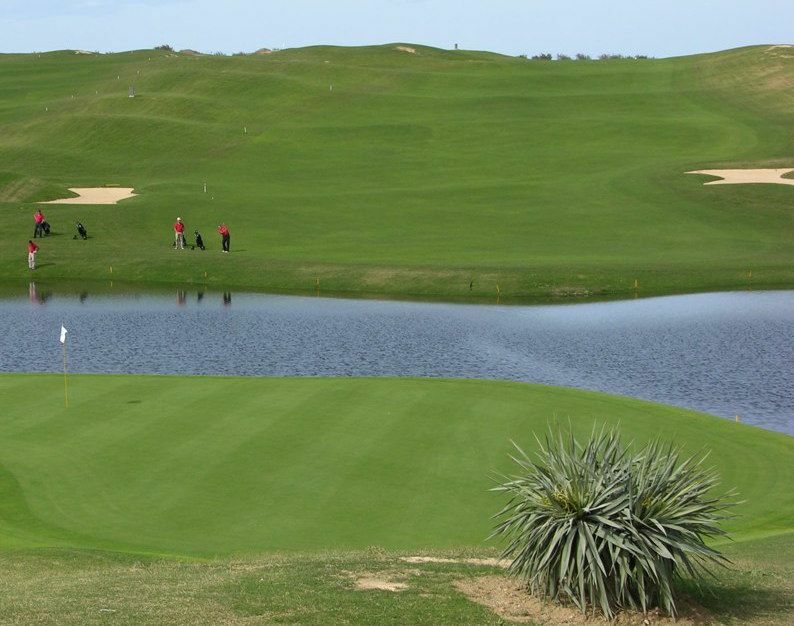 Porto Santo’s brand-new golf course stretches all the way across the island from dune-rolling beach to dramatic basalt cliffs. It offers that ideal combination – The layout was designed to blend in with the natural landscape, and immense care was taken to minimize impact on the environment. 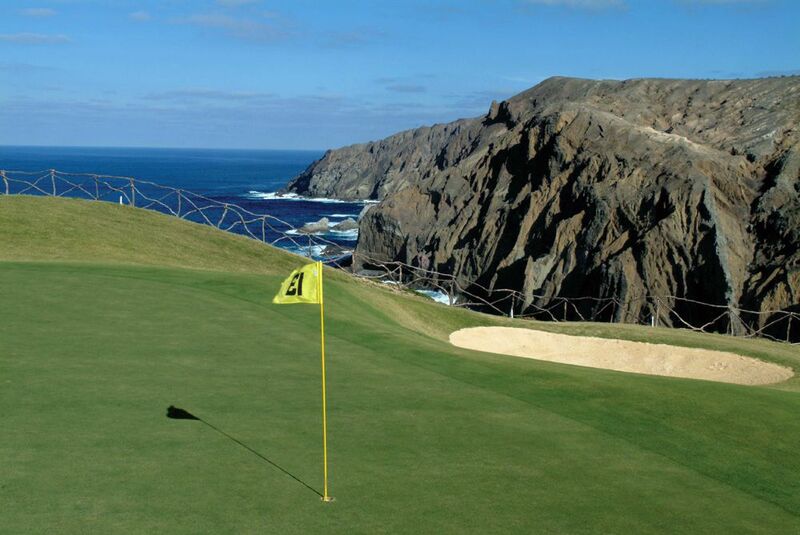 It features two distinct zones – a South Course in the American tradition, dotted with lakes and demanding a long, precise game; and a North Course played along spectacular cliff tops. 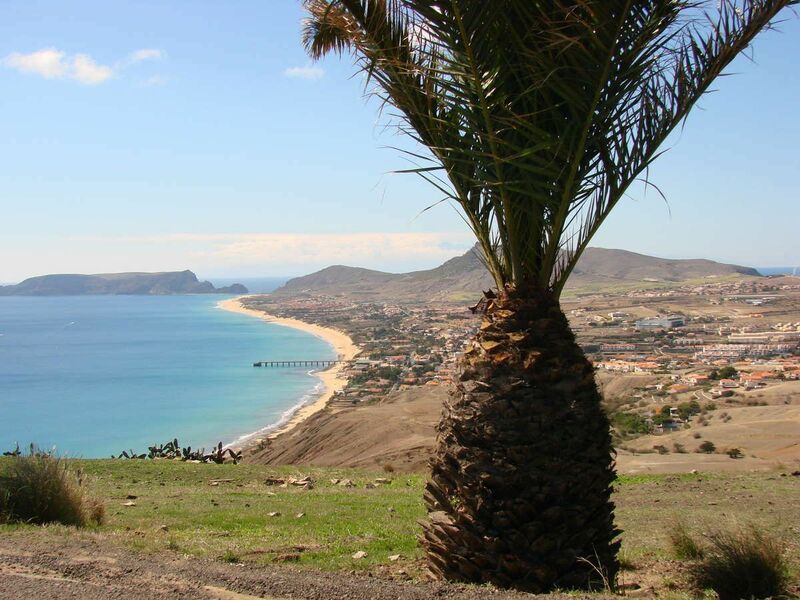 Porto Santo is just a fifteen-minute plane ride away from Madeira, or one and a half hours flight from Lisbon. 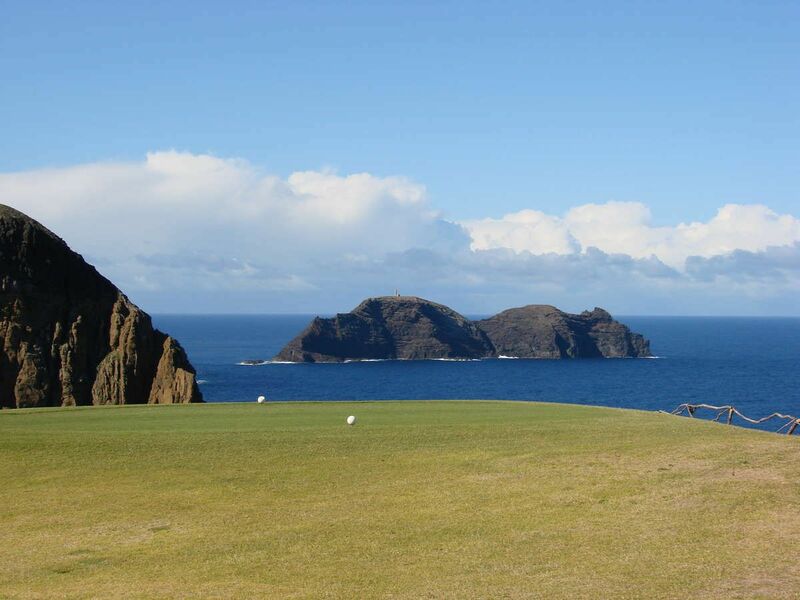 To reach Porto Santo you can opt between daily flights or the ferry which connects the two islands in a two and a half hour ride.‘Porto Santo Golfe is about five minutes away from Porto Santo air and sea ports, near the beautiful beach of Porto Santo. 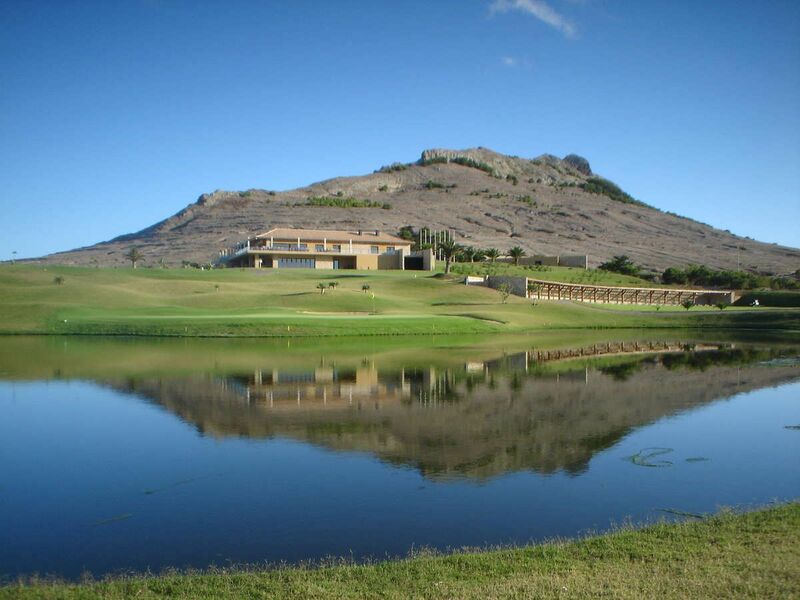 Porto Santo Golf Club is not yet in our pool of Golf Courses for orders.